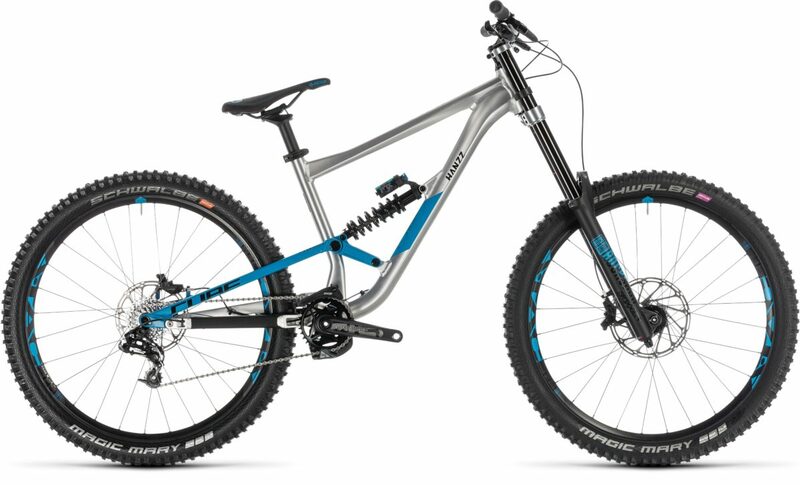 If you've been looking for the best in lightweight, race-bred hardtails, your search is over. 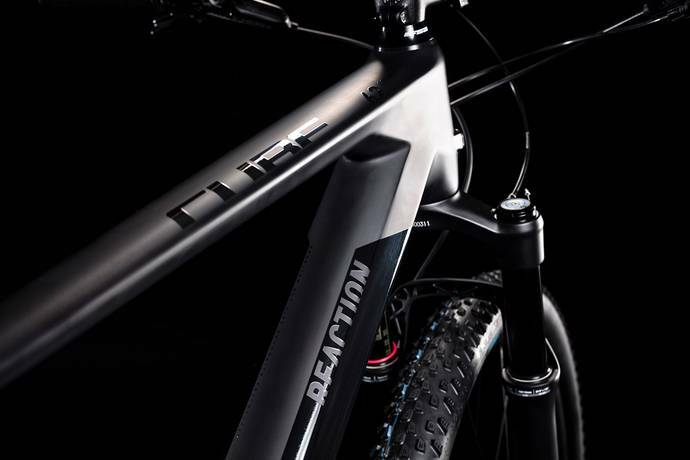 With its light, agile and responsive C:62 carbon frameset and uncompromising component selection, the Reaction C:62 SLT is the bike to head up your wish-list. Refined frame details and responsive geometry work in harmony with Sram's precise Eagle 1x12 transmission and powerful hydraulic disc brakes, a RockShox SID air fork and a light, stiff and strong Newmen wheelset. It all adds up to blisteringly quick performance, race after race, ride after ride. Whether you're chasing your ride buddies or another podium, the Reaction C:62 SLT won't let you down. Perfectionism comes with the job at CUBE's engineering department. 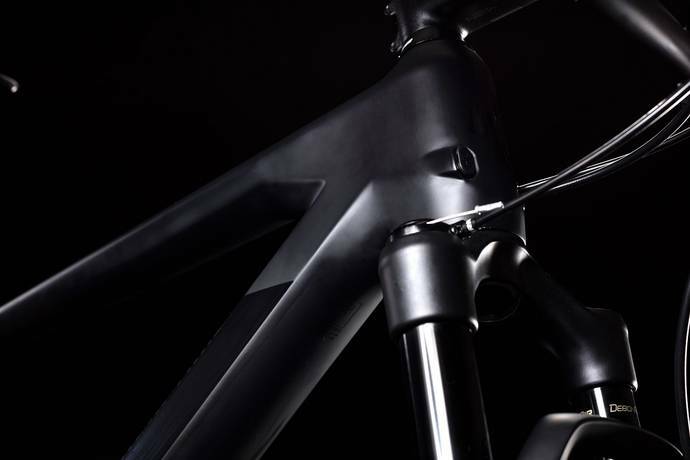 Beginning with our own premium C:62 carbon, our designers crafted a frame for the Reaction SLT that perfectly blends form and function. For example, the Boost rear end, PressFit bottom bracket and tapered head tube work together to deliver exceptional torsional rigidity. That means more accurate steering and more efficient power transfer. But the slender 27.2mm seatpost and skinny seatstays also help take some of the sting out of the trail, resulting in lower rider fatigue - which means you can ride faster, for longer. Internal cable routing keeps gear shifting clean and precise in even the worst conditions, and the whole lot is designed around our acclaimed Agile Ride Geometry for ride-by-wire handling. All you need to do... is pedal.